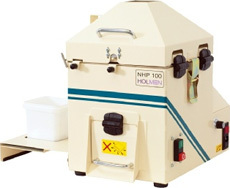 The Holmen NHP100 is our entry level Pellet Durability Tester that is made to be easily transported around different testing locations. 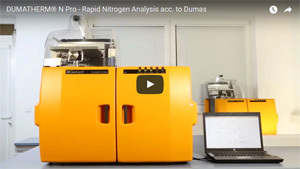 The NHP100 operates by loading a manually weighed sample of pellets into the test chamber, which cascades them in an air stream, causing the pellets to collide with each other and the perforated hard surfaces of the test chamber. After the test cycle the pellets are manually removed and weighed to obtain a ‘Pellet Durability Index’ (PDI) reading.